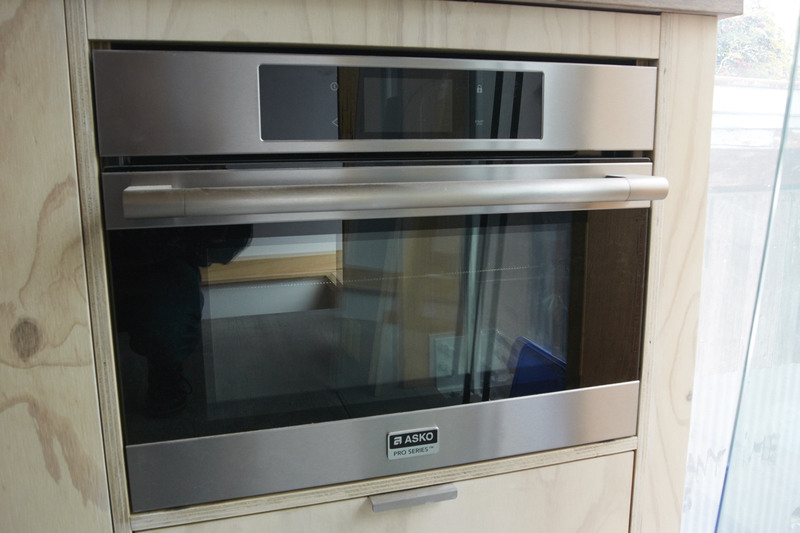 First off the ranks is the Microwave-Oven. 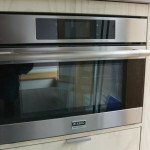 Supplied by ASKO, the OCM8411 Combined Microwave Oven is the perfect cooking and baking appliance for the 5×4 building. 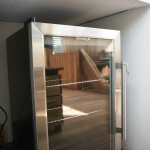 By combining the microwave and the oven into one appliance, it saves valuable space in the kitchen. A recent discovery revealed that we can actually us both features at once! Next up is ASKO‘s 60 cm HI1683 Induction Cooktop. 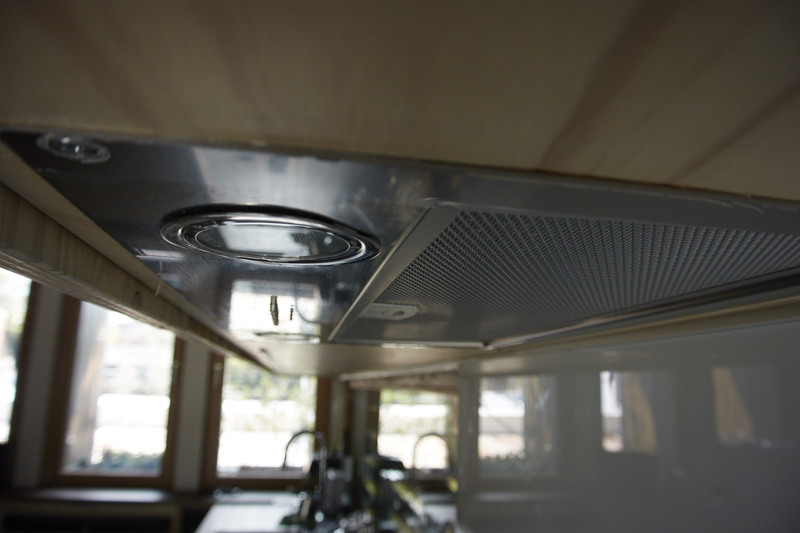 This cooktop boasts a large range of features, one of which being the ability to combine zones to create a larger cooking area. 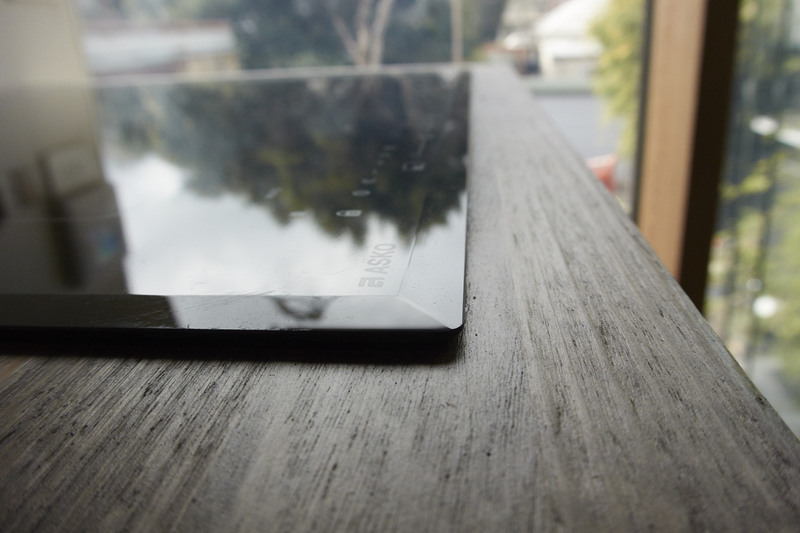 It’s slim, sleek, and unobtrusive on the benchtop. 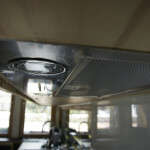 ASKO’s CO4620 Slide Out Rangehood features an AirQuiet motor, which means that it can perform without being obtrusive. 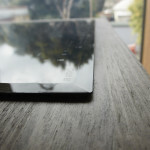 In a small space, a little bit of noise reduction goes a long way! 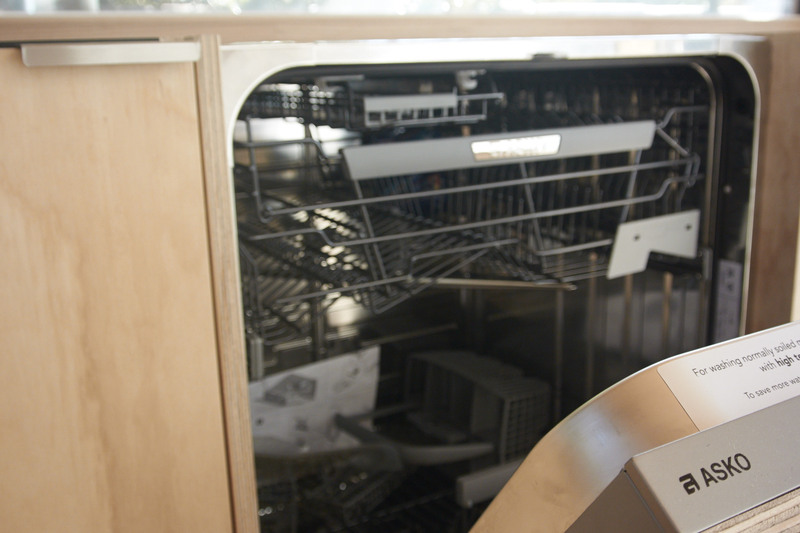 ASKO has also supplied their Fully Integrated D5544 Dishwasher. With the regularity of the ply and the hardwood, a dishwasher that is hidden away is very valuable! 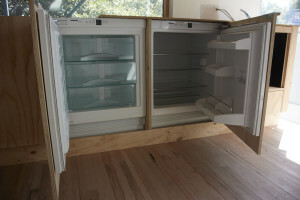 The Fridge and Freezer are both Liebherr Underbench Intergrated appliances supplied by Andi-Co Australia. The UIK1620 Fridge and UIG1313 Freezer are both compact and efficient appliances, with the added bonus of being separate, meaning if you’re traveling you can turn one off to save power! 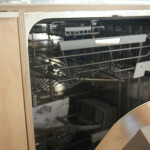 The Washing Machine is another great appliance from ASKO. 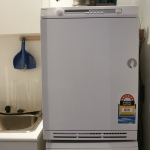 The W6884 ECO Washer saves time and energy with hot and cold water connections, reducing cycle time and energy costs in heating. 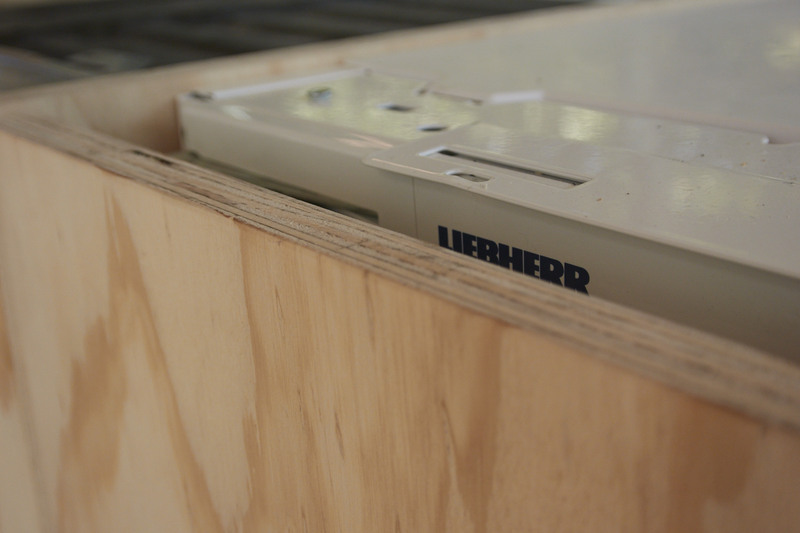 It’s a front loader – great for saving space – and has a 5 star energy and 5 star WELS rating. 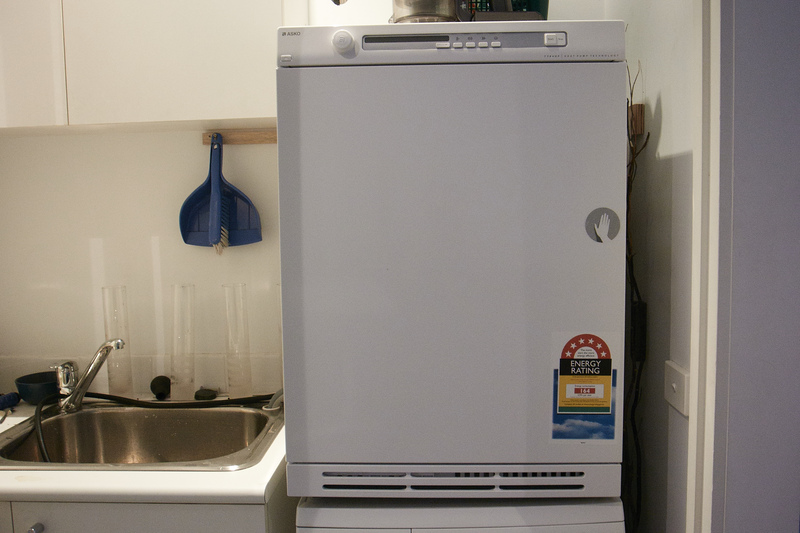 Sitting alongside the washer is ASKO’s T784CHP Heat Pump Dryer. 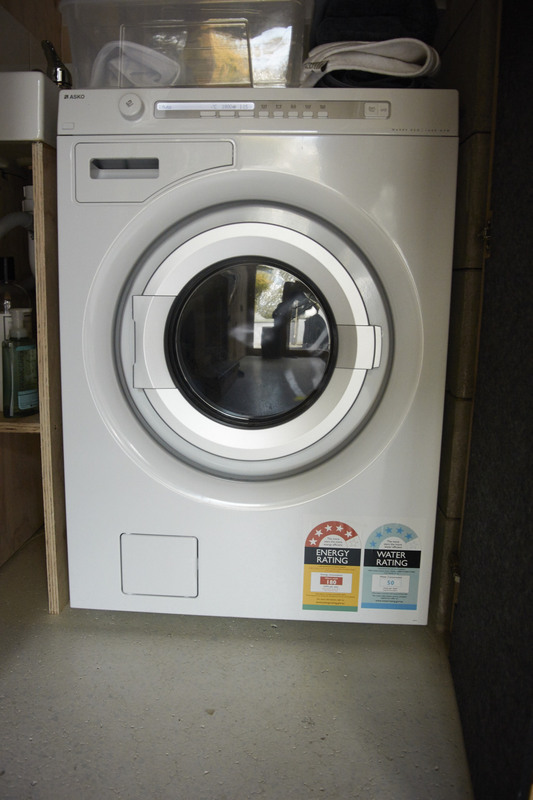 This dryer has a 6 star energy rating, (yes, more efficient than the washing machine!) 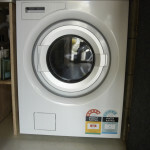 which makes it the most cost and energy efficient dryer on the market. 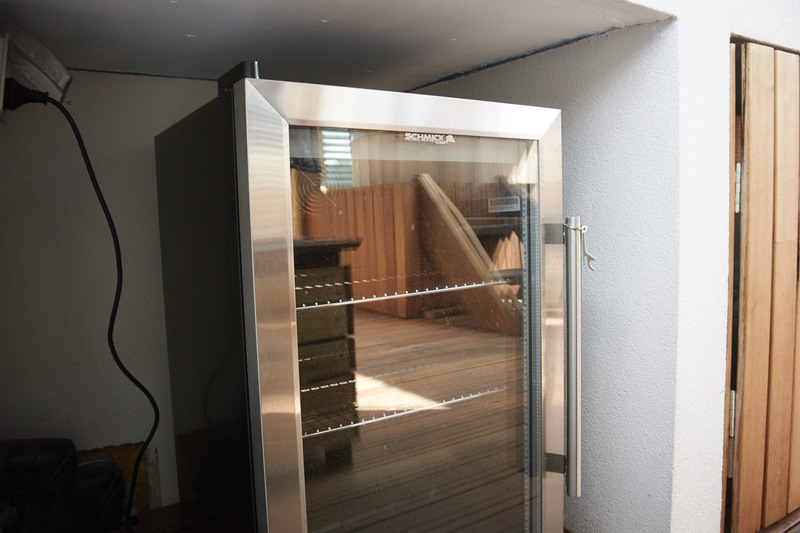 The rooftop hot tub is complemented by Bar Fridge Australia’s DW-SC66LA Mini Bar Fridge. With a triple glazed glass door and colourful LEDs, it casts a fantastic glow on the rooftop deck. 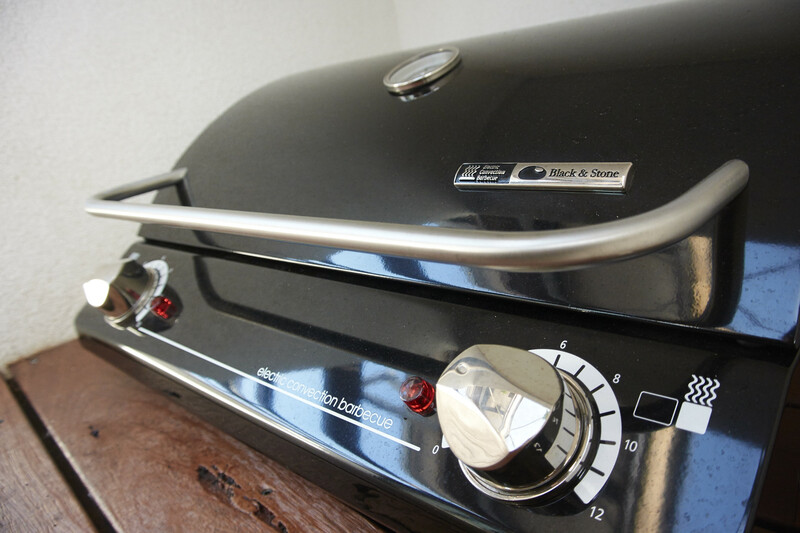 And finally, one can’t have a rooftop deck without a BBQ. 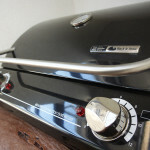 The compact BSBECB – Electric Convection Barbecue from Black and Stone is another great addition to our East Melbourne views.